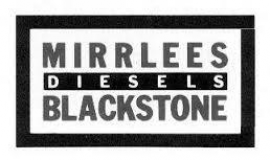 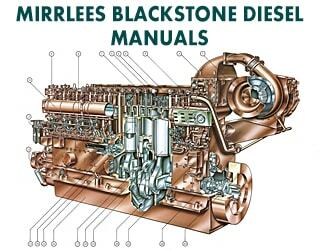 Mirrlees Blackstone is a part of MAN diesel & turbo. 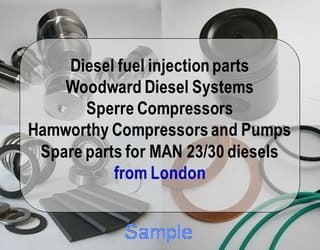 Today UK company “MAN Diesel & Turbo UK” is the worldwide after sales service provider for the entire Mirrlees Blackstone old engine range: K and KV series, MB275, MB430, EMK1, EMK2, EMK2 V, MB190, Blackstone marine gearboxes. 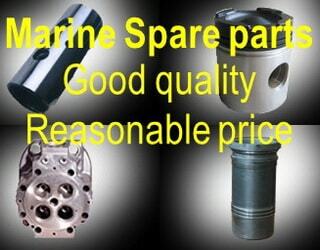 Rocker Arm Assembly Complete, Injector, Fuel Pump, Valve Guide, Nozzles, Main Bearing, etc. 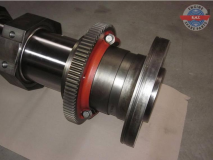 See PDF file with a complete list of spare parts and their number and photos (quality). 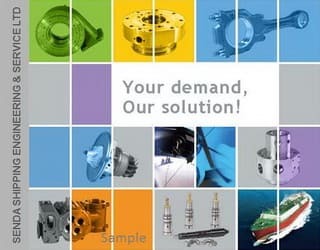 Valve, Crown, Nozzle, Bearing, Bush, Rocker, Oil Ring, Piston Ring, Valve Seat, etc. 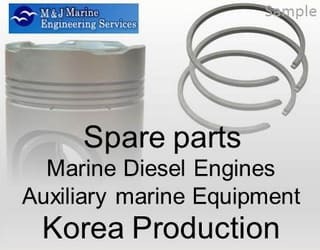 For all list of spares, quantity and other information see attached PDF file. 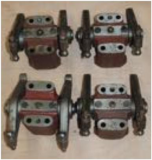 This spares are reconditioned and have GL Test Certificate.